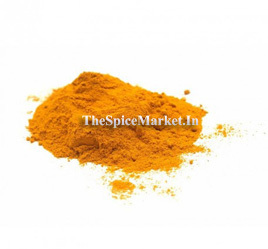 Product Name: Thippili Buy Thippili Online from The Spice Market, Whole Sale Price at Online Retail Shop We Ship All Over India. Other Names are Long pepper, Pippali. 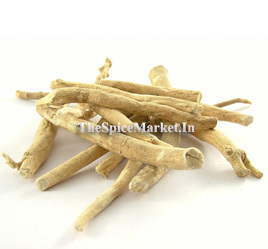 Long pepper is also called as Thippili(Indian long pepper), it generally dried and used as spice for seasoning. 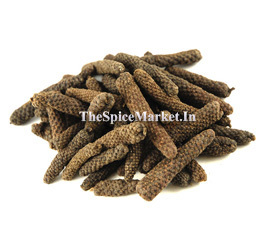 Long pepper tastes similar as Black/White pepper but even hotter than pepper. Long pepper grow in a creeper type plants it climbs over other plants and spread on ground. It is the berry in the plants which long and looks like trunk of an elephant. 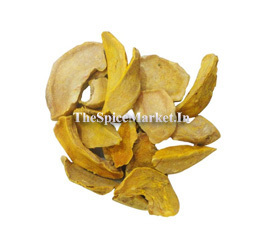 It mainly grown in India and it origin is from Indonesia. 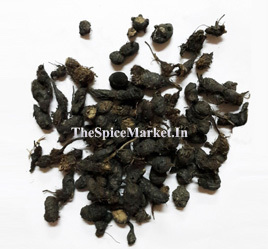 Long pepper is also used as medicinal ingredients in Ayurvedic medicine. It is also called pippali or pipli. 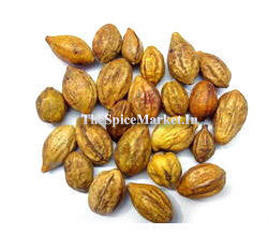 Now days Longa pepper is widely used in Indian, Nepalese pickles, African spice mixture, Malaysian and Indonesian cuisines. 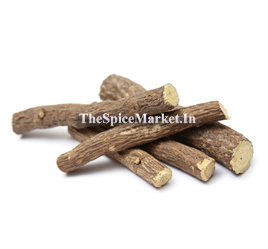 Long pepper contains chemical compound called piperlongumine. Its Botanical name is Piper longum. 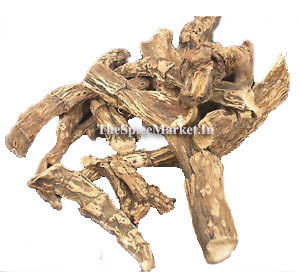 Long pepper Helps in treatment of Insomnia. 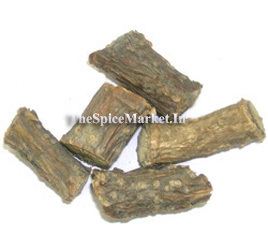 Long pepper Heals Headache, Helps in treatment of Migraine(One Side Headache), Cures toothache, hiccoughs and vomiting. 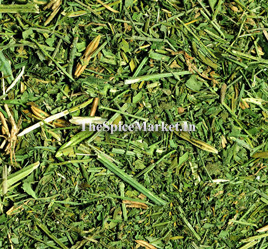 Pippali Herbs Helps in treatment of Piles. 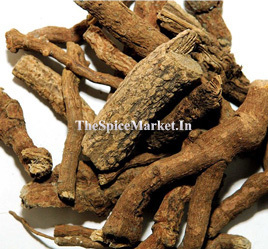 This Herbs Helps in treatment of Heart problems. 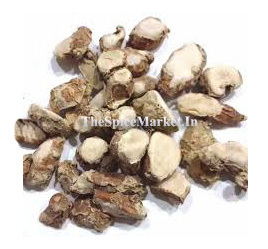 Long pepper enhances lactation(Mother Milk).